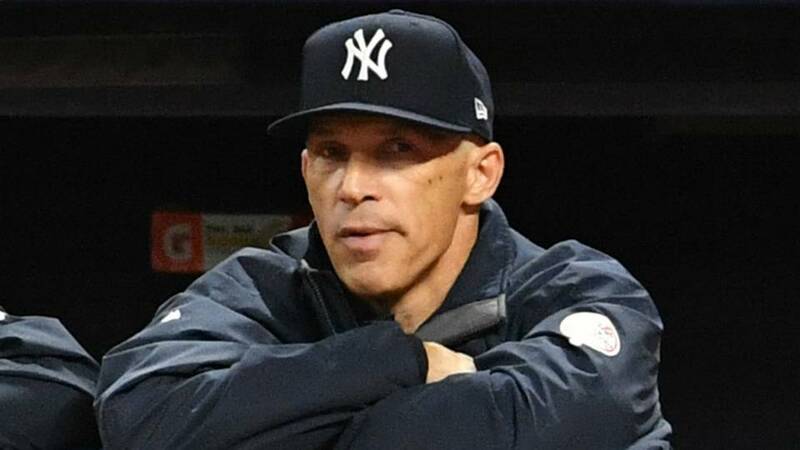 Former New York Yankees manager Joe Girardi will be back on television for the 2019 season. Newsday’s Neil Watch reports Girardi will be an analyst for Fox. Girardi’s name surfaced several times during the offseason as clubs fired and hired managers. The Yankees parted ways with Girardi after the 2017 season, which ended with a Game 7 loss to the Houston Astros in the ALCS. Girardi spent 10 seasons as the Yankees skipper and led the club to victory in the 2009 World Series. The Yankees replaced Girardi with the unproven Aaron Boone, who transitioned from the broadcast booth to the dugout. He led the Yankees to 100 wins in 2018 and a second-place finish in the American League East. The Yankees lost to the first-place Red Sox in the American League Division Series, and had to watch as Boston marched to its fourth World Series title in the last 15 years. By joining Fox, Girardi has the potential to reunite with his former DH/third baseman, Alex Rodriguez, who is part of the network’s pre-game and post-game studio shows.